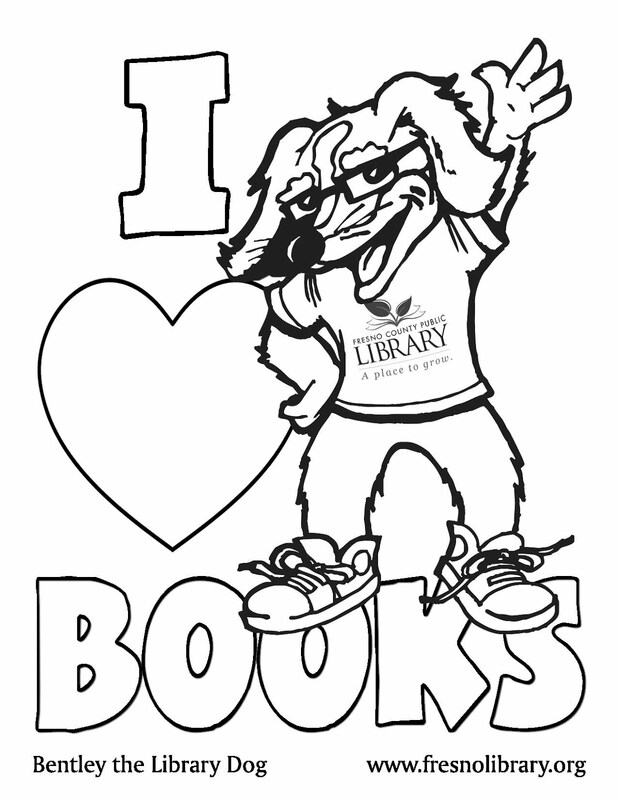 FCPL Kids: Children’s Author at the Clovis Library! Children’s Author at the Clovis Library! 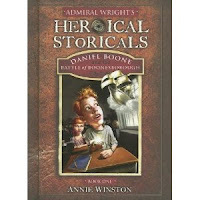 Annie Winston is an award-winning author whose Historical Storicals series is fun, adventurous, and wonderfully educational. She will be discussing this series which starts with Admiral Wright’s Historical Storicals: Daniel Boone and Battle of Boonesborough. A book where a brother and sister get to go on a time-traveling adventure on the quest for collectibles and to learn about histories great heroes! Come by Clovis Branch Library on April 11, 2012 to learn about this fantastic children’s book series. See you there!